Nassau Bay has announced plans for its Lake Nassau Dredging project, which will focus on removing buildup of sediment from the lake bottom. “Lake Nassau is a vital part of our city. 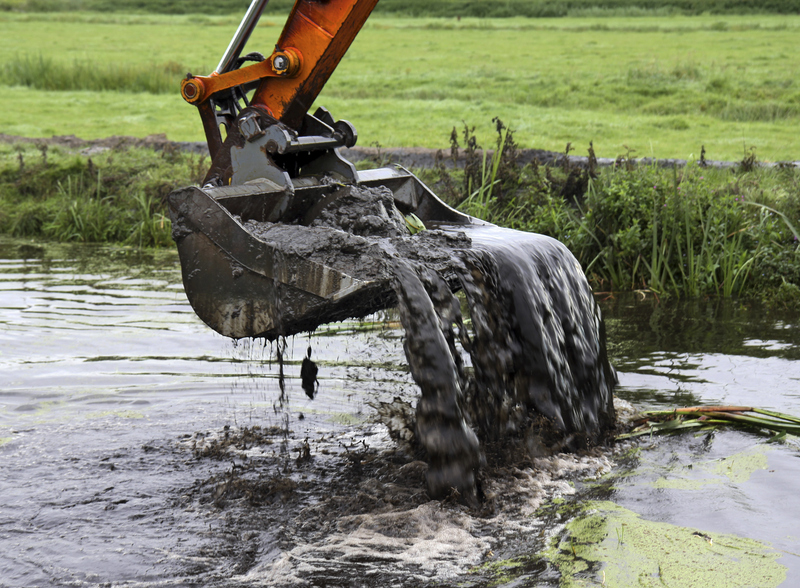 Dredging is a necessary project to protect the future of the lake. It will improve drainage in the city and increase the water capacity and quality to enhance aquatic life,” said City Manager Chris Reed. Phase 1, beginning Aug. 3, will include excavating approximately 1,900 cubic yards of sediment and placing it in the 1.8 acre section in the open field behind the park pavilion. This material will go through a drying process and eventually be used in the trail expansion project in the park. Phase 2 will begin immediately after Phase 1 completion and include dredging the inlet area of Lake Nassau and transporting that material to the holes dug during Phase 1. Lake Nassau Park will still be open for the public to enjoy. Orange construction fencing will block off the work area. Park visitors should be careful and cautious around the work area and stay away from the fenced areas for their own safety. Each phase should last approximately three weeks and this entire dredging project should be complete by mid-September. “Please be patient with us during the process and contact us if you have any questions,” said Reed. For questions regarding this project, contact the Public Works Department at 281-333-2944.